Here at Gary A. Zucker & Associates, P.C., we fight for the rights of clients throughout Brooklyn, holding negligent parties accountable and taking people to task when they are responsible for harming others. Our legal assistance is especially helpful when it comes to premises liability lawsuits. 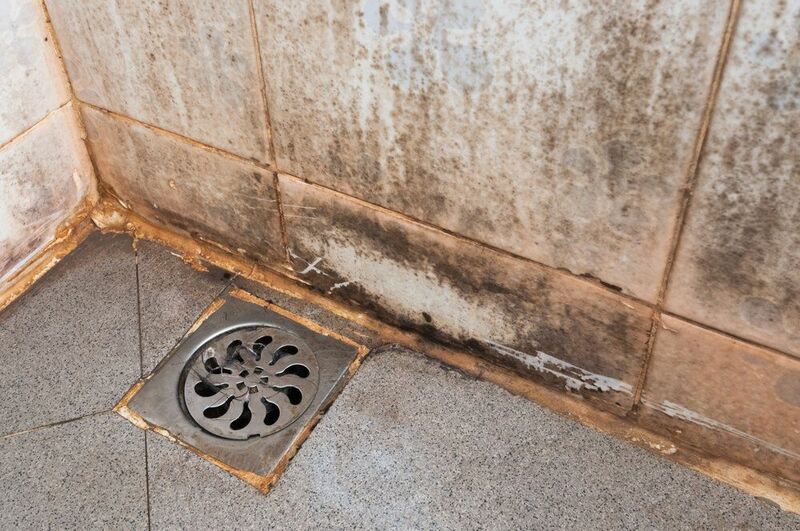 Many people think of slips and falls in the context of premises liability suits, but we'd like to focus on another important kind of premises liability case: toxic mold exposure. Toxic mold refers to a type of fungi that affects air quality and can impact your general health and wellness. The most well-known forms of toxic mold are S. chartarum and S. chlorohalonata, which are commonly referred to as black toxic mold or simply black mold. These dangerous spores can cause respiratory infections, allergic reactions, asthma attacks, labored breathing, and irritation of the eyes, nose, and throat. Given the age of many commercial and residential buildings in New York City, issues with mold have to be taken very seriously. The most common cause of toxic mold in a building is a combination of moisture or humidity and the presence of spores from a species of fungi. In many cases, the toxic mold growth is the result of leaking pipes, leaking ceilings and roofs, or flooding at a premises. If not cleaned or addressed properly, mold can form, resulting in serious health problems. New York City does take mold issues seriously, and it's important that people contact their landlords as soon as they notice any issues with black mold or any sort of mold in their building. In addition to alerting landlords or property owners, residents can also report mold and other related issues to 311, or they can visit this official NYC page on mold complaints for more info. Be sure that these matters be addressed as soon as possible given the health risks associated with toxic mold. Our attorneys know that toxic mold can lead to serious illness and may even contribute to fatal illnesses in those who are especially susceptible to the dangers of toxic mold exposure. We will take landlords and property owners to task if they have been negligent in addressing these issues. Such gross negligence cannot be tolerated, especially since years and years of exposure to toxic mold can have a serious impact on the wellness of so many. When seeking damages in a toxic mold lawsuit, clients often seek both compensatory damages and punitive damages. Compensatory damages are intended to cover actual losses related to an injury or illness. In the case of toxic mold, this would cover any medical bills and related expenses for the treatment of health conditions caused by mold exposure. Punitive damages do not cover actual losses but instead punish the negligent party for their actions. In such cases, the extent of these damages will be defined by the egregiousness of the incident and the circumstances of your case. Speak with the Lawyers of Gary A. Zucker & Associates, P.C. For more information about your legal rights regarding toxic mold and other issues with your building, it's important that you contact our premises liability attorneys about your case.